Don’t just watch the throne—take it. 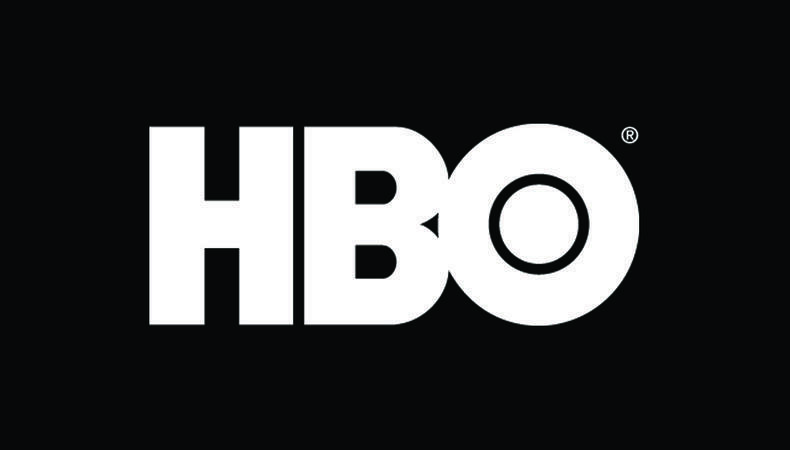 Today’s casting roundup has an excellent opportunity for a male actor to portray a featured famous rapper on HBO’s new series “Succession,” which follows a fictional dysfunctional American global-media family. There are also roles available in a lifestyle video in Los Angeles, a music video for a pop-rock band, and a holiday commercial for adults full of the Christmas spirit. The new HBO series “Succession” is currently casting a male actor, aged 18–45, to portray a featured famous rapper. There will be an interview dated TBD prior to the shoot, followed by filming on Dec. 19 in the NYC area. Pay is $166 for eight hours of work. Apply here! “Day In The Life,” a lifestyle video promoting healthy living and products, is casting active talent. A male actor and a female actor, both aged 20–35, are sought to play hikers in the video, which will shoot one day between Dec. 19–22 in the Los Angeles area. Pay is $500 for the 10-hour day. Apply here! Join the music video for “Not Too Late,” the upcoming release of a contemporary pop-rock band. A male actor and a female actor, both aged 30–45, are wanted to play a couple dealing with a hectic household. Talent must be strong on-camera actors. There are also several additional lead and supporting roles for talent, aged 18–74, including high school teen leads, a football coach and player, bikers, and more. The video will shoot Dec. 16–17 around NYC. Pay is $100 per day. Apply here! Casting is underway for “Christmas Energy,” a holiday commercial. A male actor and a female actor, both aged 18–25, are sought to play the lead roles of Timmy and Sally, respectively, two adults who are entirely too old to be so excited for Christmas. There are also supporting roles available for talent, aged 29 and older, to play the leads’ parents. The commercial will shoot Dec. 13 in Long Island, New York. Pay is $150 for the day, with meals provided. Apply here!